Planning permission is the consent given by the council or a private company of building inspectors for the work you intend to do. Not everything requires planning permission as some works are already permitted as standard. Without planning permission, there would be nothing to stop your neighbour filling their plot with bricks and mortar and reducing the value and privacy of your home. All work needs to adhere to building regulations to ensure it is up to modern standards and quality. Most applications these days are submitted electronically. There is a fee to be paid to cover the costs associated with processing your application. 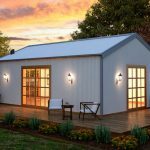 For new house construction, you would expect your builder or their agents to submit the application on your behalf; for smaller projects, you also have this option. You may also wish to consult with the planning officer or your architect to discuss any issues that may cause the application to be rejected so they can be resolved before the application is sent in. Once an application has been put forward your neighbours will be informed and invited to comment on the proposals. Public notices will also be erected indicating the nature of the application. If no objections are received, and your proposal is acceptable, you should get permission within 8-12 weeks. If the application is refused, or permitted with conditions you aren’t happy about you can discuss the results and submit a revised application. Ultimately, you have a right to appeal but this can take weeks or even months to process. Practically any house has a permitted development allowance and most smaller extensions or standard loft conversions fall into this category. 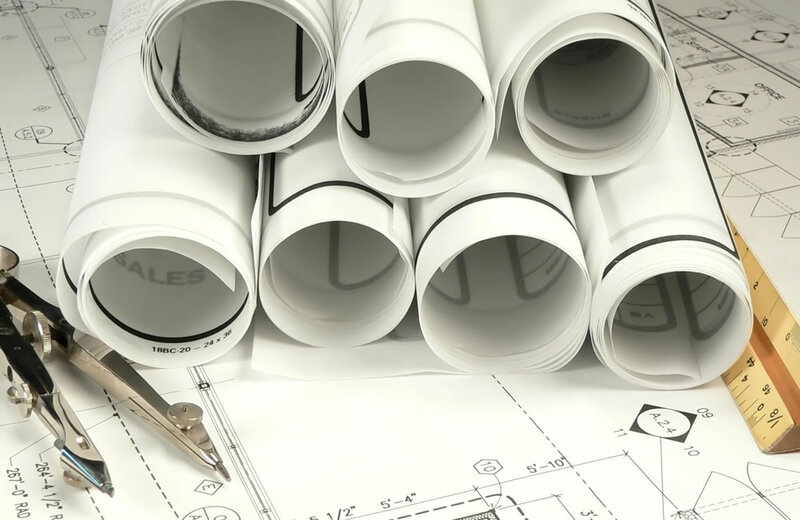 New builds and basements would require a meticulous planning application which would cost far more than for a simple job and it would never fall under permitted development. If your house has already been extended, or if your planned extension is very large, covers more than half the plot, or is too close to your neighbours you will have to apply for permission. Until 30 May 2019 the permitted development allowances are more generous. Outbuildings may also be part of the permitted development, provided they meet the requirements. Many common remodelling projects also fall within the remit of permitted development unless you live in a listed building or conservation area in which case you should consult with the planning department before submitting an application to ensure the project will not be refused. 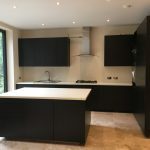 If you’re looking to extend your home or perhaps even add another building to your plot, then why not contact us to take the stress out of planning your dream home.